Funnyman, Skhumba Hlophe has a new presenting gig which will see him bring South Africans a new one-of-a-kind show. ’Trippin’ With Skhumba is expected to air every Thursday as of the 28th of February 2019 on Showmax. Not only is this Mzansi’s first travel show on a digital streaming site, it will also be Showmax’s first travel and first vernacular show. On the show, Skhumba will accompany seven of Mzansi’s top-rated comedians as they give us an exclusive insider’s guide to their hometowns. Some of the comedians who will be featured on the show are Celeste Ntuli, Tumi Morake, and Siya Seya amongst others. The first season will then end with an hour-long stand-up special. 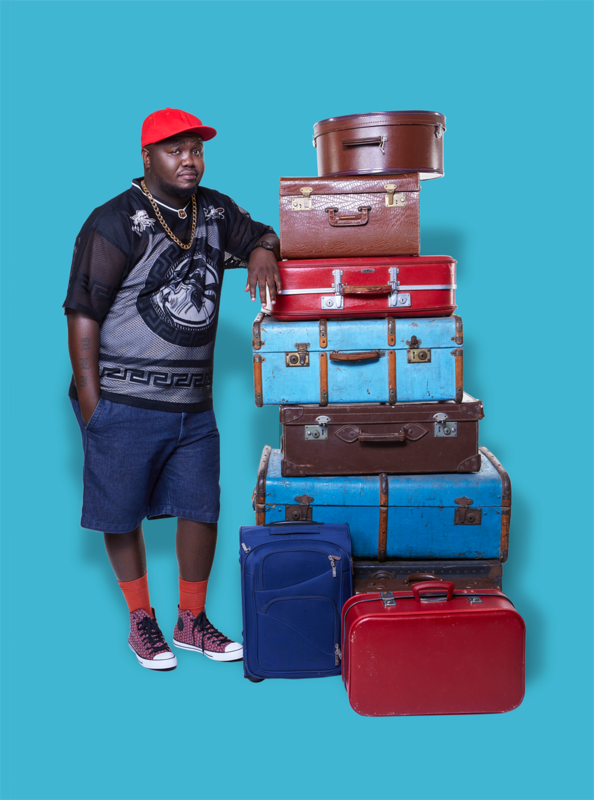 The show has already started filming and Skhumba has already visited the hometowns of Schalk Bezuidenhout (Kempton Park, Gauteng) and Mashabela Galane(Moletjie, Limpopo). Taking to his Instagram page recently, Skhumba told fans how over the moon he was about the new show. “Really excited about this project and opportunity.... I’m engaging on a trip to visit my Friends and learning about a thing or 6 at the same time.... Trust me this is dope,” he said. ?? ??HELLO.. Really EXCITED about this Project and Opportunity.... I’m engaging on a TRIP to visit my Friends and learning about a thing or 6 at the same time.... Trust Me this is DOPE... Do catch it @showmaxonline on the 28 Feb #TrippinWithSkhumba and yes this is a SHOWMAX ORIGINAL.....? ?